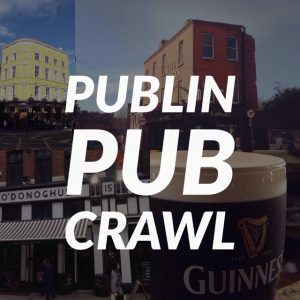 For the most part, the emails we receive are from people wanting to find a venue for a party or inquiring about where to find cheap drinks, and not from retired military veterans from Minnesota with a factual correction on our ‘Dublin pubs of 1969’ map. It was an unusual email, but certainly a welcome one that has exposed us to one weave in the rich tapestry of Dublin pub history. When we think about history, especially in a pub context, we think of famous playwrights and revolutionaries who drank in them, instead of the regular folk who gave those pubs that richness of character and sense of timelessness. 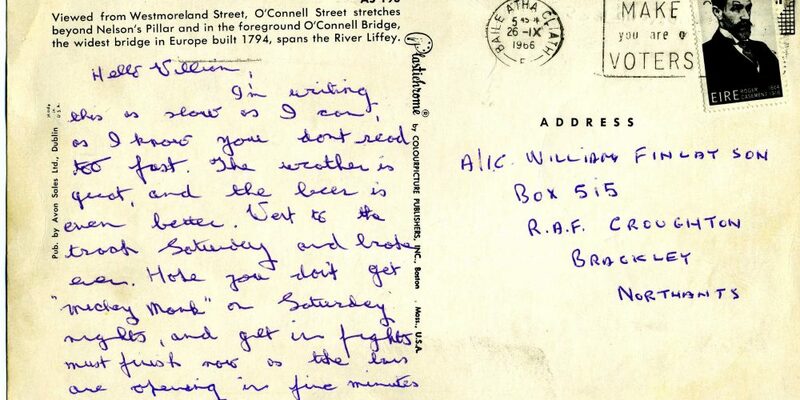 William Finlayson wrote an email to Publin a few days ago with a correction for our placement of O’Mara’s pub on our ‘Dublin pubs of 1969’ map. He correctly points out that O’Mara’s was not located at 20 Aston quay, but rather on Bachelors Walk where the Bachelor Inn now stands today. 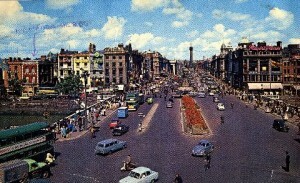 To prove his point he sent us a postcard from 1966 where O’Mara’s is clearly visible. Well spotted Mr.Finlayson. But the story doesn’t stop there. William went on to tell us about the man that sent him the card and wrote ‘my headquarters’ above O’Mara’s pub. A man named Mick/Mike Kenney. 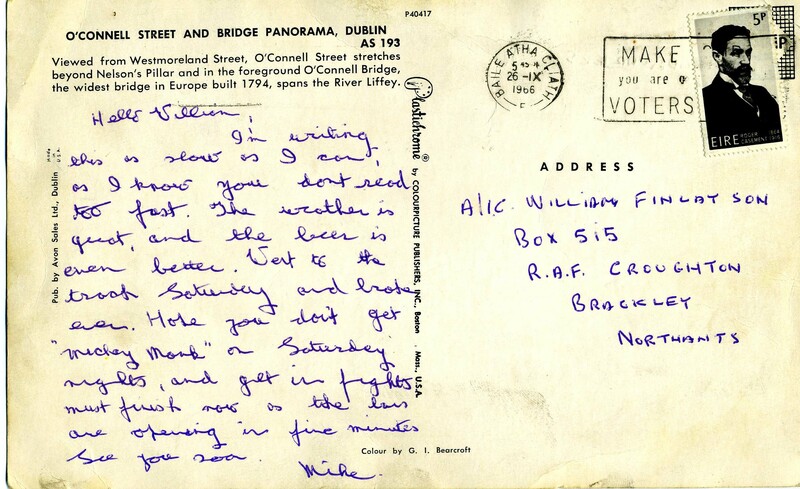 William was stationed in RAF Croughton near Oxford from 1965-1967 where he first met Mike, who worked as a civilian bartender in the NCO club for approximately 36 years. The two struck up a good friendship based, presumably, around the bar on the base . When I first asked William whether Mike Kenny was Irish he replied, “Mike Kenney was most definitely an Irishman and one great guy. I have many wonderful memories and stories I could tell about this great guy from Dublin”. William went back to the base in 1985 for a reunion and, in his words “when I arrived at Croughton I went to the NCO Club and there was Mike behind the bar where I’d left him 18 years ago. He looked up, saw me and said ” Ahh jaysus Finny me boy.” What a guy. I would never forget him but I was honored he remembered me”. 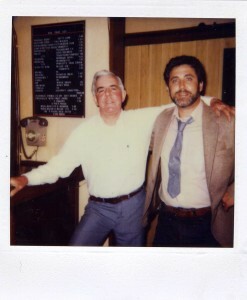 Mike and William at the reunion in 1985. Dublin is a sound because of the characters it creates. 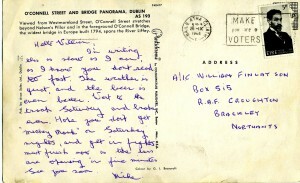 Characters like Mike Kenney, who had enough of a positive influence over William Finlayson that in 2013 he took the trouble to write to a Dublin based website about pubs because his friend Mike had sent him a postcard in 1966. At the heart of this story is the pub. 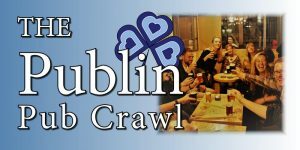 It’s a short story and one that won’t be talked about in pubs or have any kind of commemoration hanging from the wall, but it’s one of many stories started in a Dublin pub that has lingered on for half a century and still makes a difference in some peoples lives. 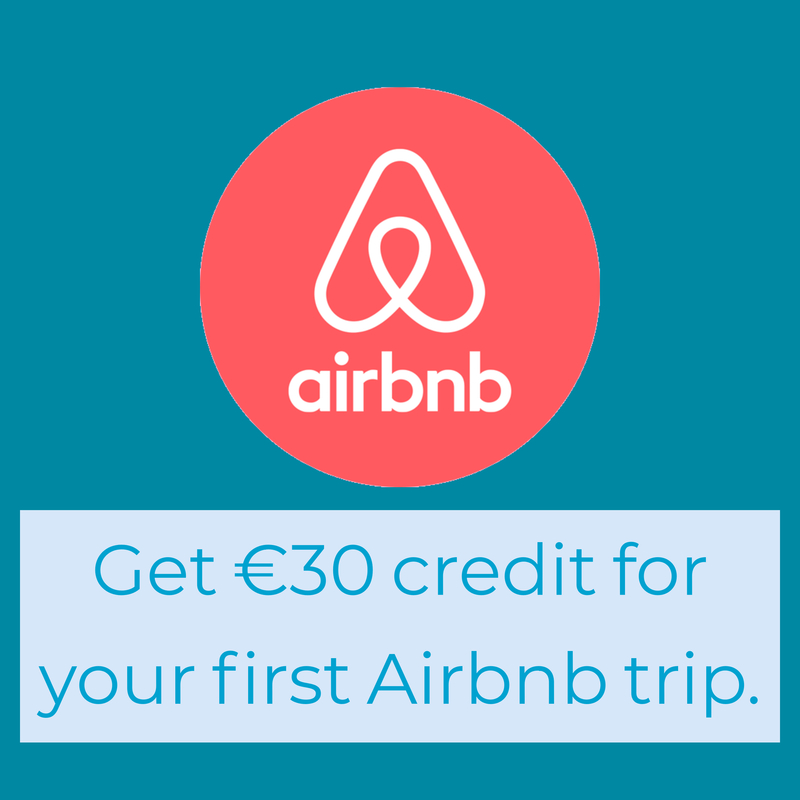 The backside of the postcard. 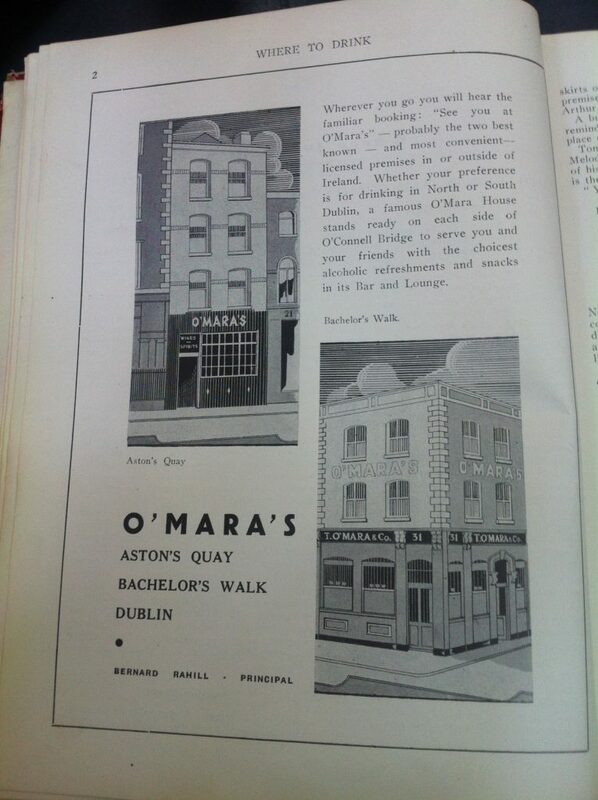 An entry about O’Mara’s from a late 1940’s book called ‘Where to drink’.